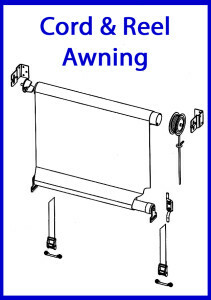 The Cord and Reel style Awning is an easy operation providing adjustable height control secured into position by a wide belt for extra strength. Now available in a range of classic & contemporary external grade fabrics, ideal for the harsh Australian Climate. 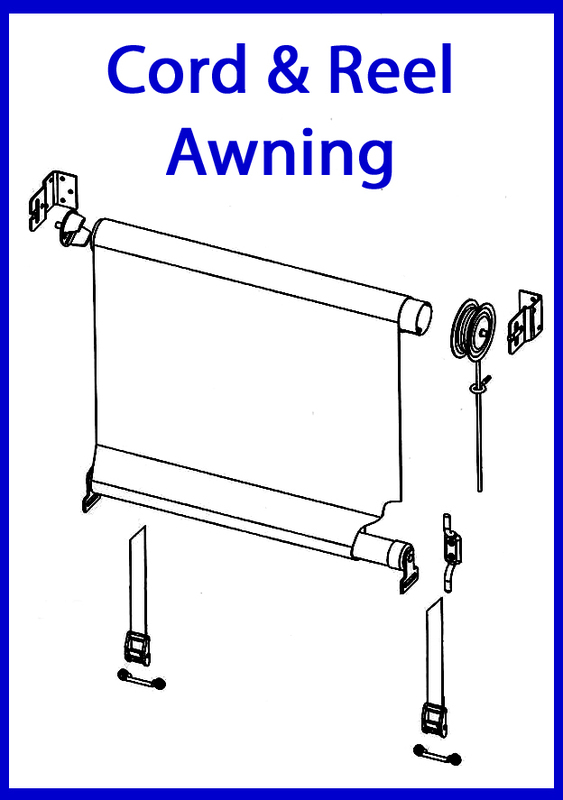 Protect your rugs, furniture and skin from harmfull UV rays by installing a custom fitted Cord and Reel Awning today. Contact Coastal Canvas & Vinyl Fabrication today for your professional and HASSLE FREE, full measure, quote and installation service. Coastal Canvas & Vinyl Fabrication provides a full after sales service, parts and repairs; the local Blind and Awning Professionals.